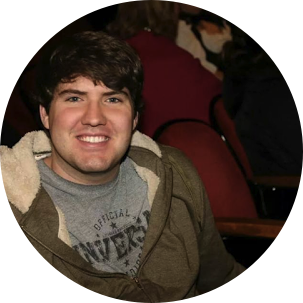 Mind on Movies wants to share with you about the 2018 Philadelphia Environmental Film Festival. 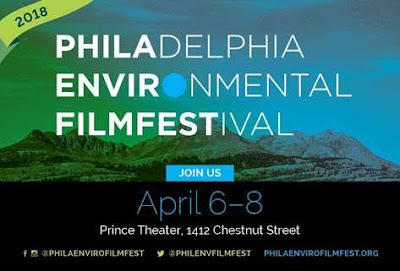 On April 6th – April 8th the 2018 Philadelphia Environmental Film Festival will bring environmentally-focused films from across the globe to the historic Prince Theater in Center City. 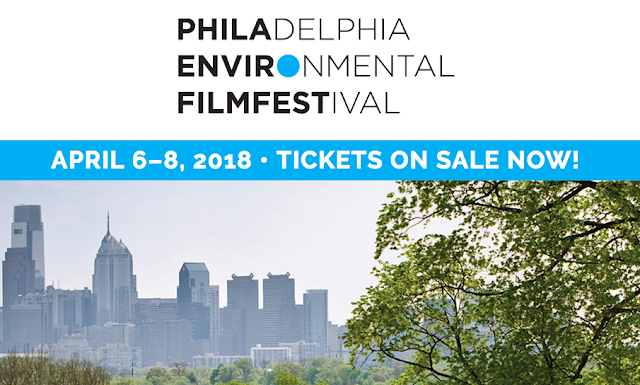 After a successful inaugural festival, the PHEFF has made its mark as the first environmentally-focused festival of its kind in Philadelphia.